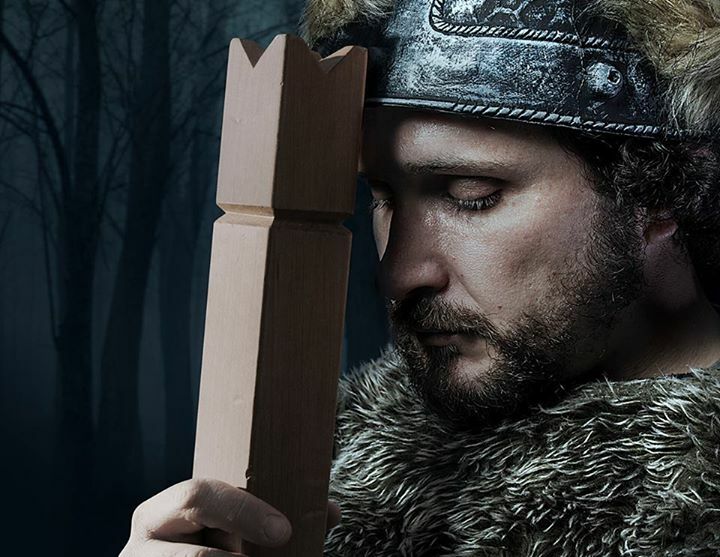 What makes Kings the most enjoyable game to hit our shores? 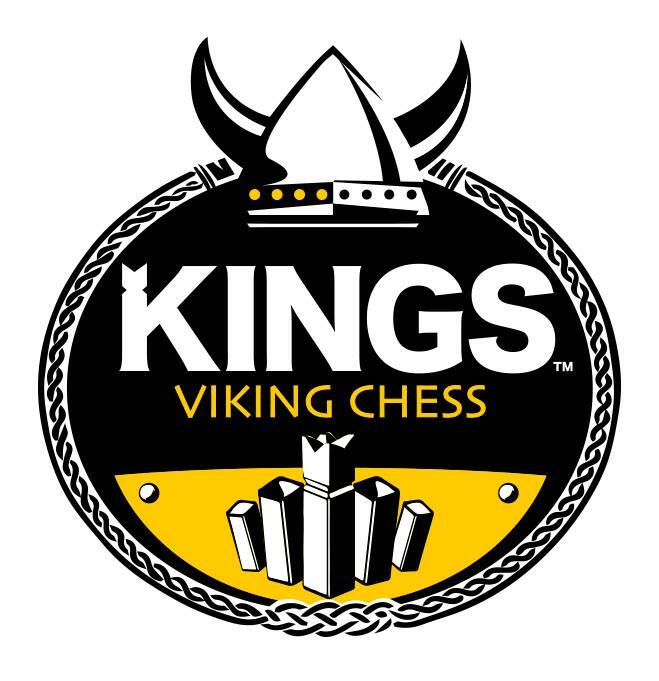 Kings is over 1000 years old and comes from the days of the Vikings. The Vikings sailed on their longboats to far off lands to raid and win new territory, to beat their enemy and conquer. Just like this game! Kings is simply the most exciting outdoor game in generations. Played with two teams of one to six people per team from age six to one hundred and six, on even or uneven teams of players. Awesome for small kids and big kids i.e. adults. Learn to play with a drink in hand for hours of fun. Perfect for around the braai, at the beach, at a picnic, park or backyard.